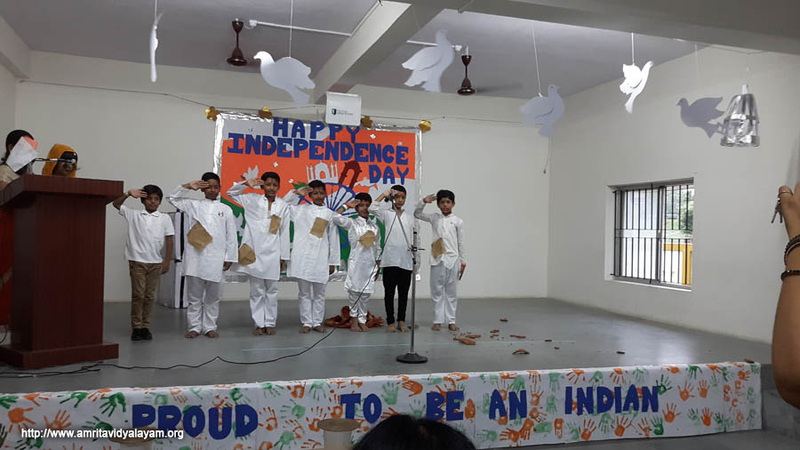 The 70th Independence Day of India was celebrated at our school on August 15th with flag hoisting and singing of the National Anthem. 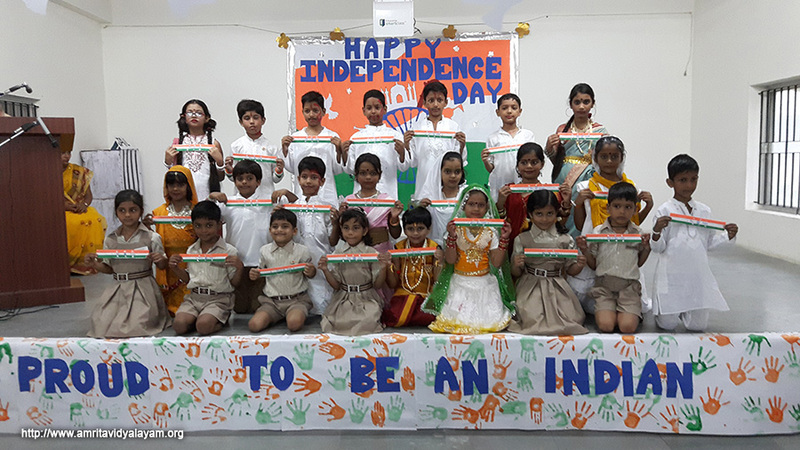 Attendance was compulsory for all students from class I and up. 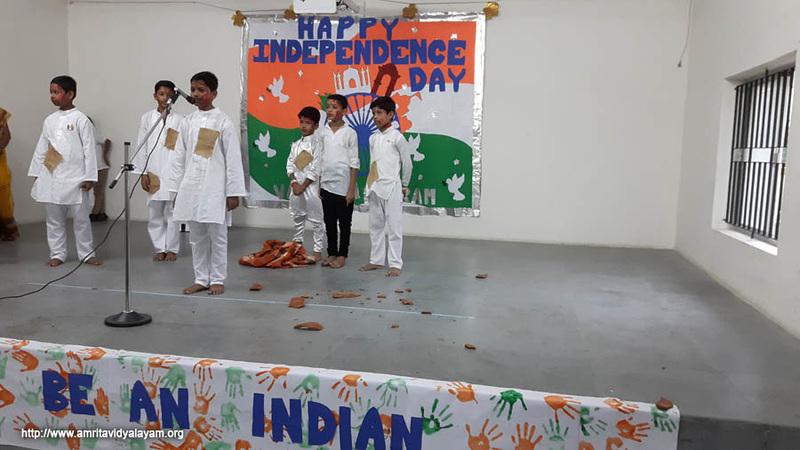 A cultural programme was also organized as part of the celebrations.